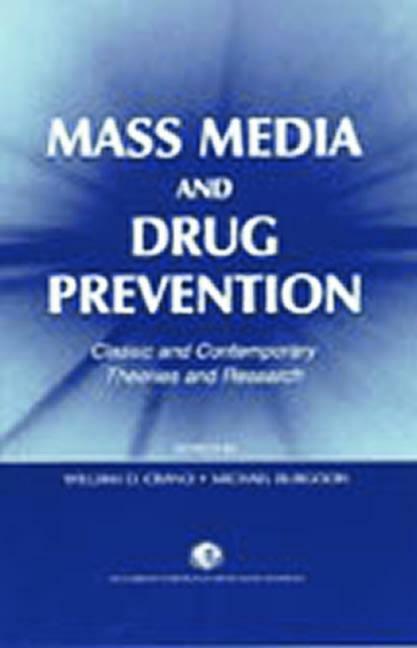 This book tells the story of the mass media's potential in the war against drug abuse. It is based on scientific evidence on the use of media in health promotion and disease prevention. Past approaches--successes and failures alike--are included to help enlighten future programs of research and practice. Advice about the logical steps that must be taken to help alleviate the crisis of drug abuse is featured throughout. The book will appeal to social scientists interested in persuasion and the media Each chapter offers information to help the conscientious practitioner maximize persuasive effects of a mass-mediated presentation.